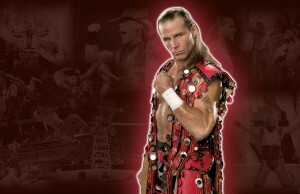 All posts tagged "shawn michaels"
Home / Posts tagged "shawn michaels"
Shawn Michaels is the CAC’s 2018 Art Abrams/Lou Thesz Honoree! 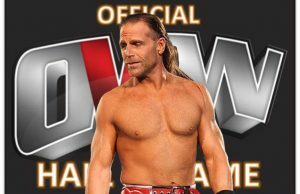 The Cauliflower Alley Club is very excited to announce that Shawn Michaels will be presented with the CAC’s 2018 Art Abrams/Lou Thesz Lifetime Achievement Award! 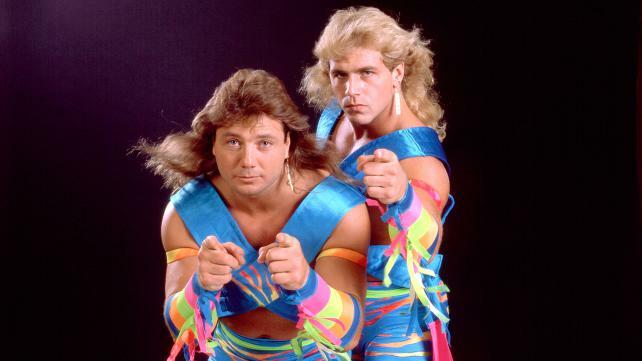 Adult film company Brazzers is producing a parody of WWE’s Montreal Screwjob. 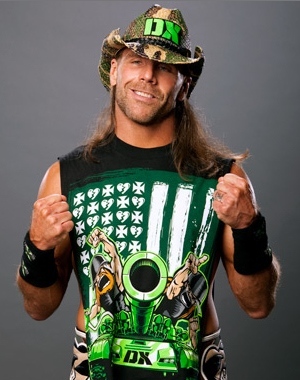 Who Was The MVP Of Each WrestleMania? 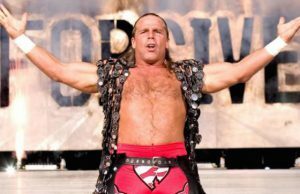 Legends of WrestleMania Month on ESPN SportsCenter kicked off with last night's "Off The Top Rope" segment featuring WWE Hall of Famer Shawn Michaels. Mr. 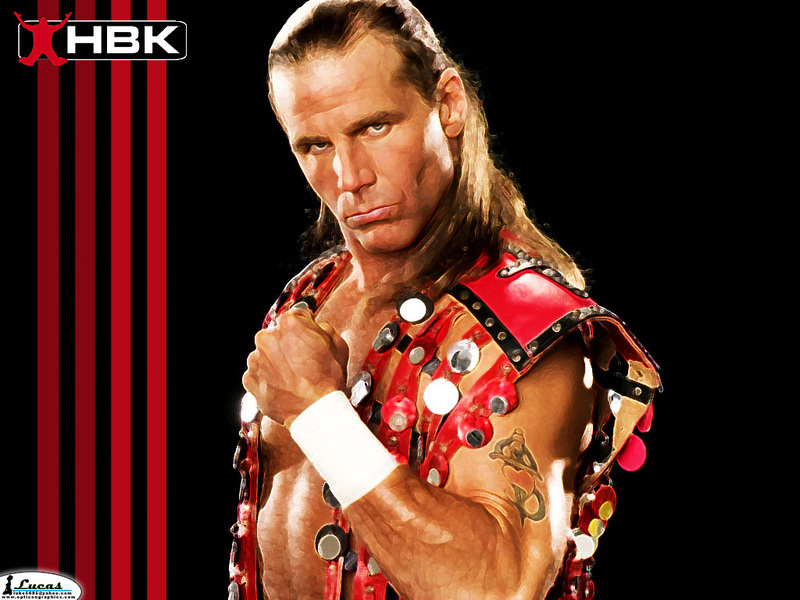 Perfect tunes up for Wrestlemania VII by locking up with future legend Shawn Michaels. 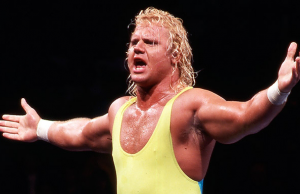 WWE.com recently posted an article counting down the 25 greatest nicknames in their history.